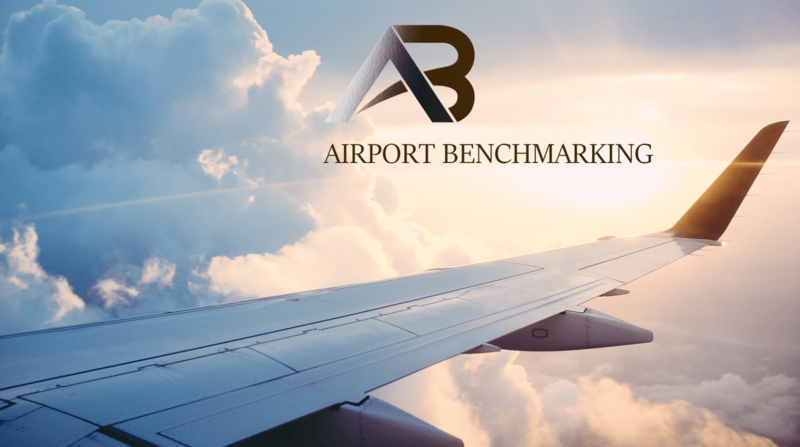 Benchmarking is the practice of comparing business processes and performance metrics to industry bests and best practices from other companies. Typically productivity, quality, time and cost related metrics are considered for benchmarking purposes. KPIwoven supports benchmarking by design and seamlessly blends it with Business Performance Management. KPIwoven is Industry proven, Enterprise Business Performance Management Software Solution. It is the only software in today’s market that uniquely blends Balanced Scorecard with COBIT, ISO20K, Risk Management and EVMS- Project Performance Management. This video is a quick overview of Benchmarking capabilities of KPIwoven. For more information contact: info@NavisRx.com or visit: www.NavisRx.com KPIwoven is registered trademark of NavisRx IT Solutions India Pvt. Ltd.